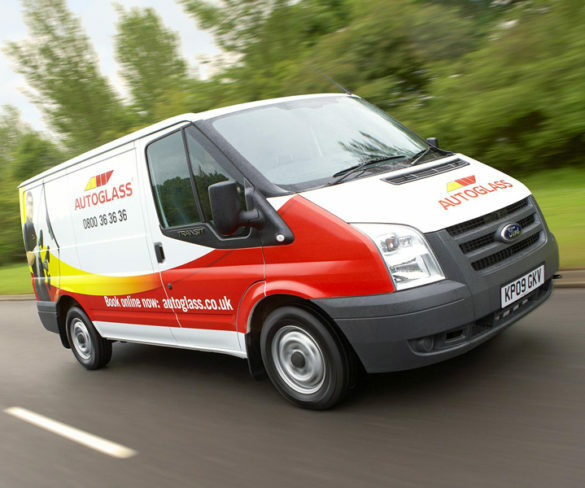 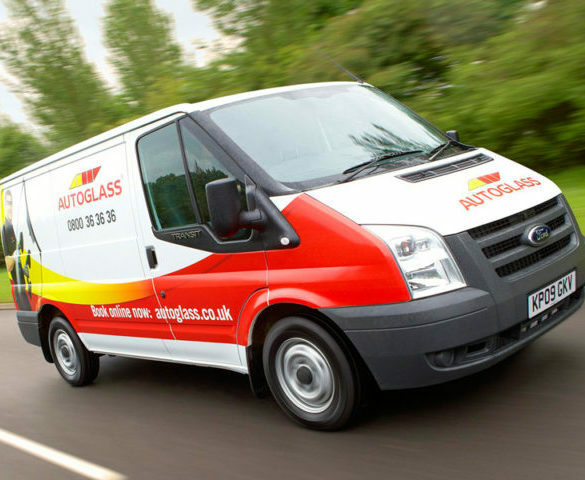 Autoglass has teamed up with insurance firm Aviva to streamline windscreen insurance claims for Aviva customers. 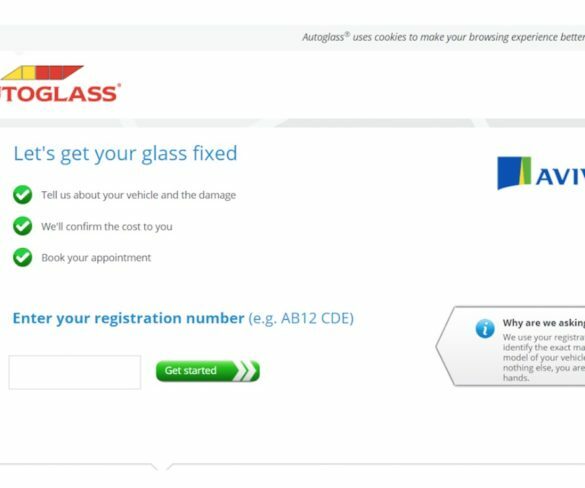 Amazon’s Alexa is now able to make Autoglass appointments for glass and body damage repairs thanks to a new skill. 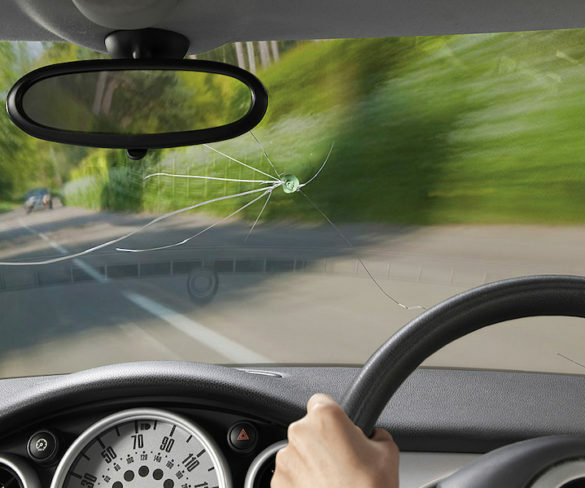 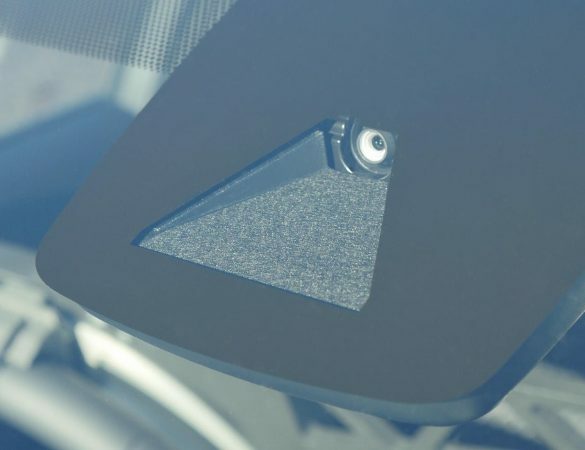 Autoglass customers can now use an app to determine whether windscreen damage requires a full repair or replacement – removing the need for initial appointments. 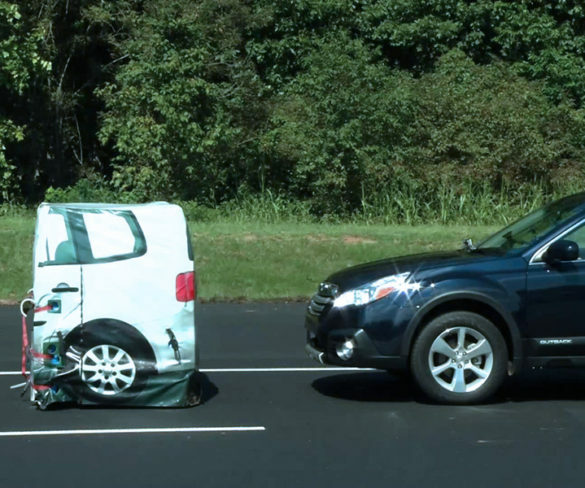 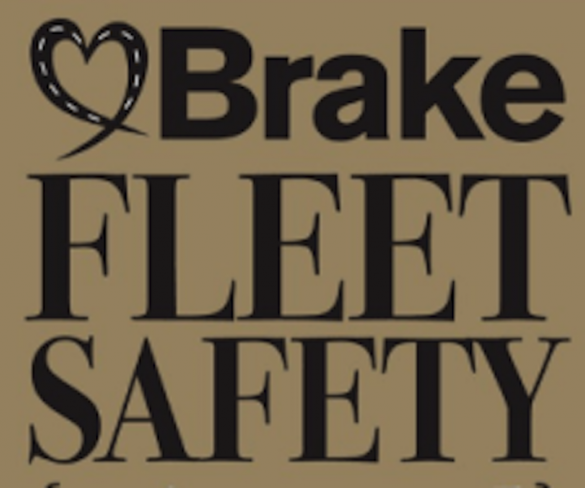 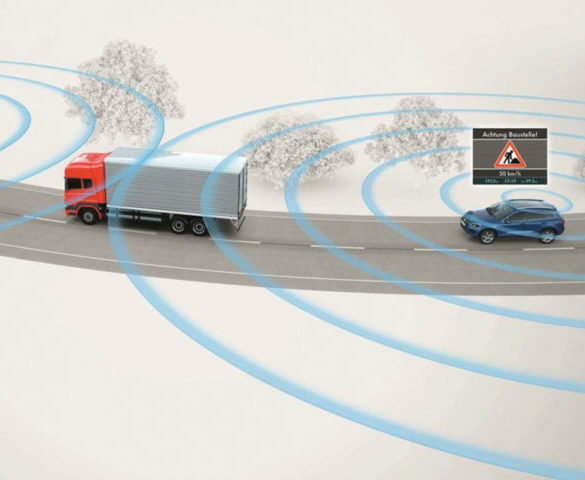 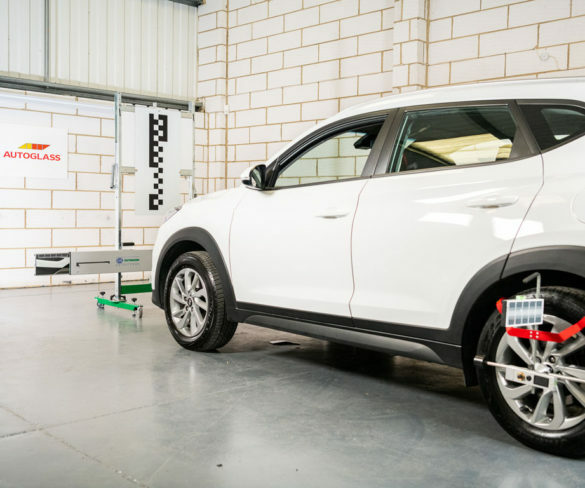 Almost half (48%) of UK motorists say the standard MOT should be updated to cover driver assistance technologies, such as autonomous emergency braking. 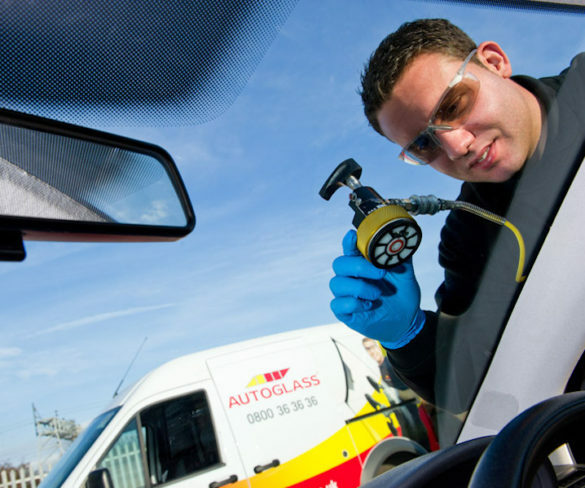 Autoglass has opened a new centre in Cardiff to provide calibration services for Advanced Driver Assistance Systems (ADAS). 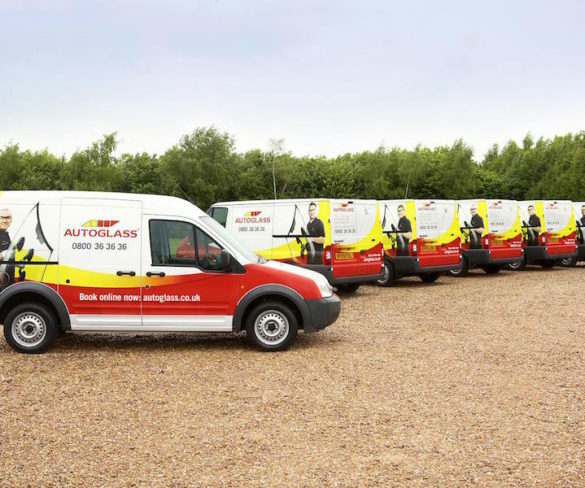 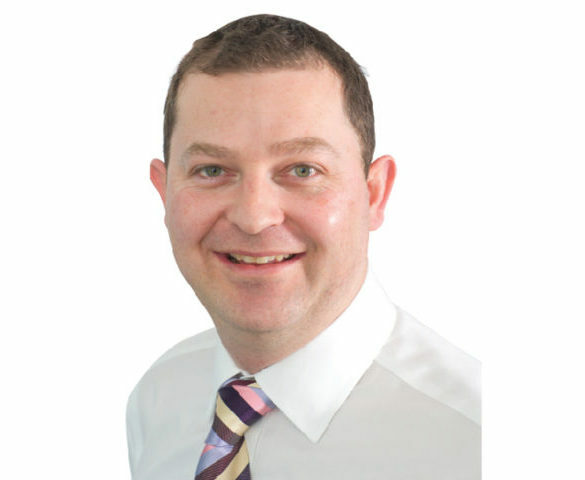 Autoglass has appointed Tim Camm as technical training manager.